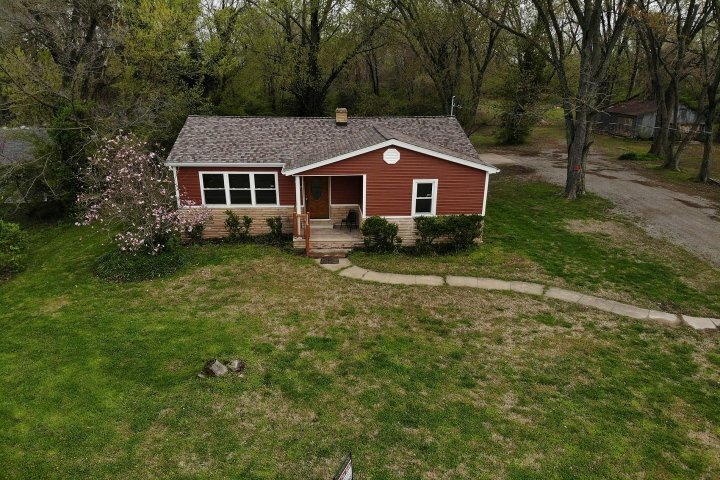 Almost one acre with basement/foundation (66 x 30), 1880 sq feet, 9 ft ceiling, just waiting for you to build or place a modular; septic and well, gas hook-up propane, electric and charter, basement is wired for sound, has sump pump, lots of room for storage, high ceilings, steel beams, no cracks, no leakage, very dry basement/foundation. 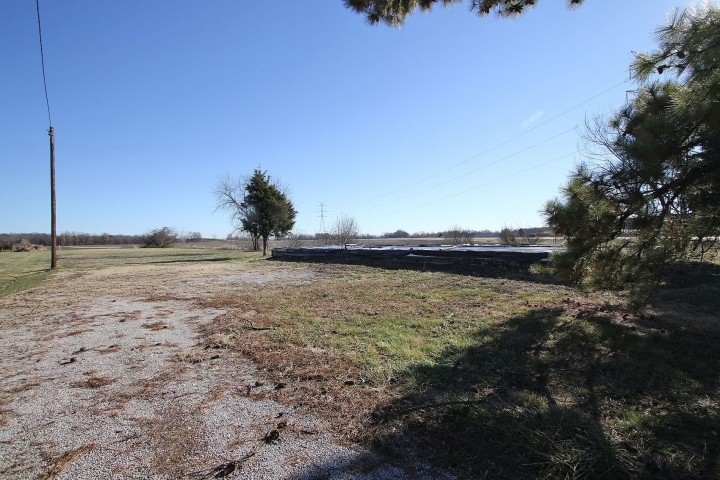 .94 acre (Two parcels ID: 18-1-14-15-00-000-024 & 18-1-14-16-00-000-006) Taxes $533 includes taxes for both Parcel IDs. Adorable, well maintained, clean 2 bedroom home. Home has been freshly painted and ready for new owners. Large partially finished basement with 3 large rooms perfect for a play area or non conforming 3rd bedroom. Large, flat backyard and a carport. Great starter home! This cozy 2 bedroom home includes hardwood floors, some under carpeting, newer windows, family room added in 2008 off of kitchen, handcrafted, custom cabinetry, basement is waterproofed, back alley parking which leads to detached garage and back alley parking for 2-3 cars, newer insulation blowin in for even more energy efficiency. INVESTOR SPECIAL. 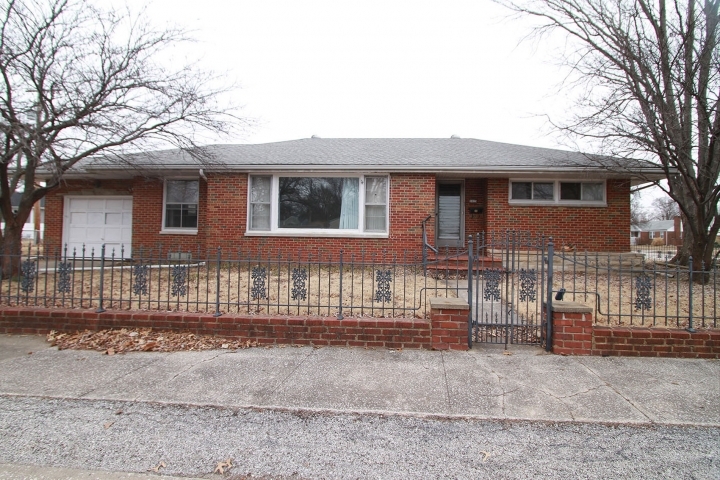 THIS FULL BRICK 3 BEDROOM, 1 BATH WOOD-RIVER HOME SITS ON NICE CORNER LOT. HAEDWOOD FLOORS, 1 CAR ATTACHED GARAGE, FENCED YARD, NEWER ROOF. SPACIOUS ROOM SIZES, PLASTERED WALLS, COVE CEILINGS, AND FULL BASEMENT. HOME BEING OFFERED IN THE AS-IS CONDITION ONLY. Move right into this spacious condo. Neutral d�cor. Fully equipped kitchen with island and bar stools, refrig, microwave, cooktop, stove and disposal. Beautiful sunroom beyond the kitchen gives this condo extra living space. The master bedroom has private full bath. Hall bath has new flooring. Large bedrooms and closets. Motivated seller. Newer HVAC. Bring an Officer. Motivated Seller!! 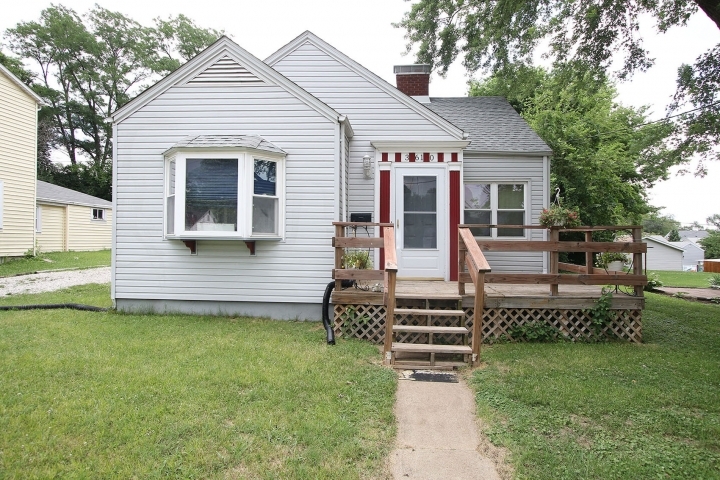 Cozy, charming 2/3 bedroom, 2 bath home with large yard; Handicap accessible, ramp for wheelchair on front porch; Tile and carpet in kitchen, newer furnace, air, water heater - 2011; bathroom re-tiled and Painted 2017; kitchen painted 2017; new roof 2015, basement waterproofed in 2011 with lifetime guarantee to new owners, air ducts cleaned 2012 with 6 year guarantee; new sewer system and sidewalk from house to street in 2017; basement has nonconforming sleeping area plus 3/4 bath with new sink and toilet in 2012; 7 x 10 storage shed. Wood floors in living room, hall, bedrooms. Sold "AS -IS". Seller to do no repairs. Don't miss this one! 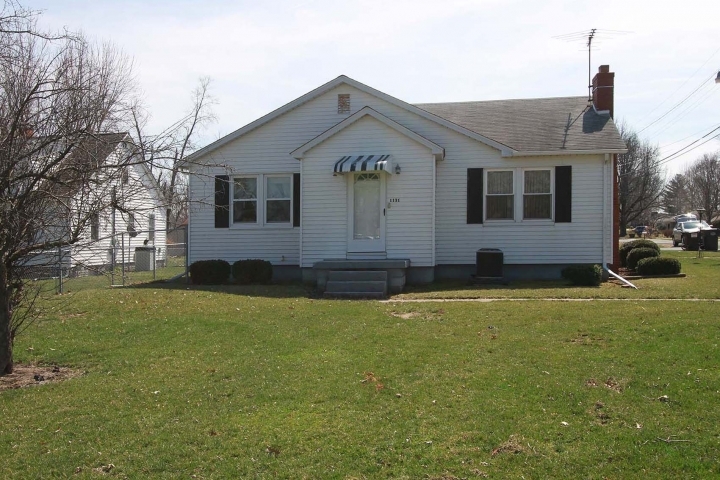 Schedule you appointment today to see this 3 bedroom ranch home with 2 full baths and an oversized 2 car garage. Large corner lot with full basement. 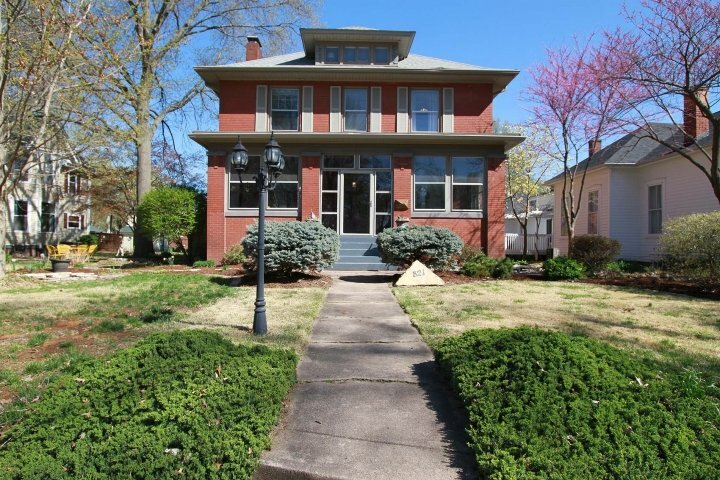 VERY WELL MAINTAINED GODFREY HOME. 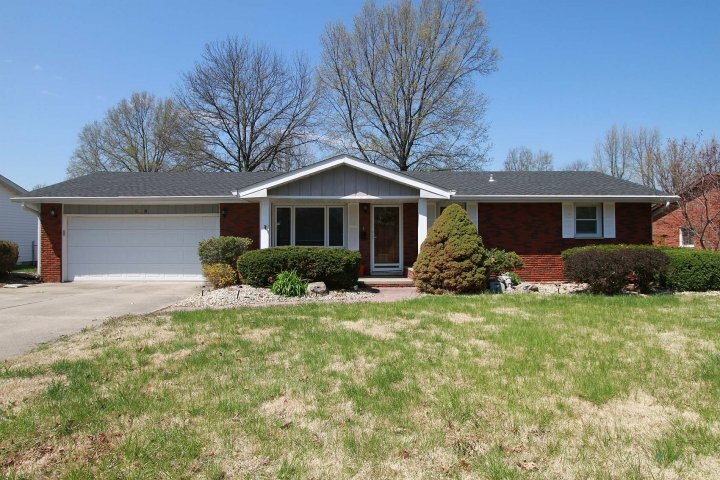 THIS 2 BEDROOM, 2 BATH HOME IS READY FOR NEW OWNERS. LARGE KITCHEN, DINING ROOM, LIVING ROOM, DEN/OFFICE, AND BREAKFAST NOOK. HARDWOOD FLOORS UNDER CARPETING. ENCLOSED PORCH, AND OVERSIZED 2 CAR GARAGE. POSSIBLE RECREATION AREA IN LOWER LEVEL. NEWER FURNACE AND CENTRAL AIR, NEWER REPLACEMENT WINDOWS. 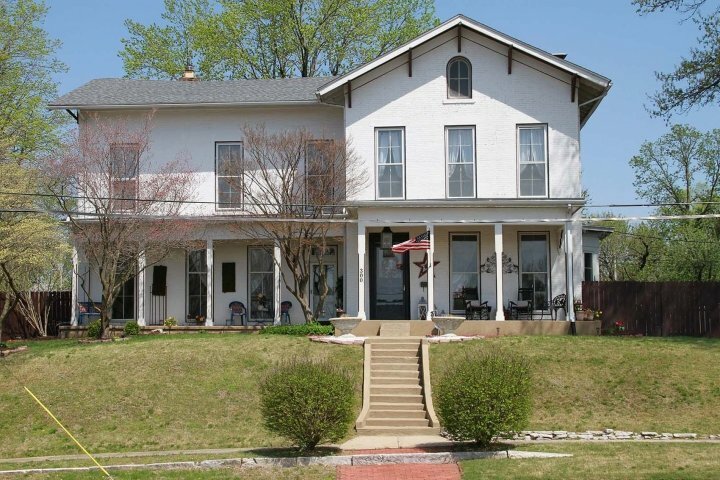 GREAT PRICE ON THIS VERY NICE HOME. HMS HOME WARRANTY PROVIDED.